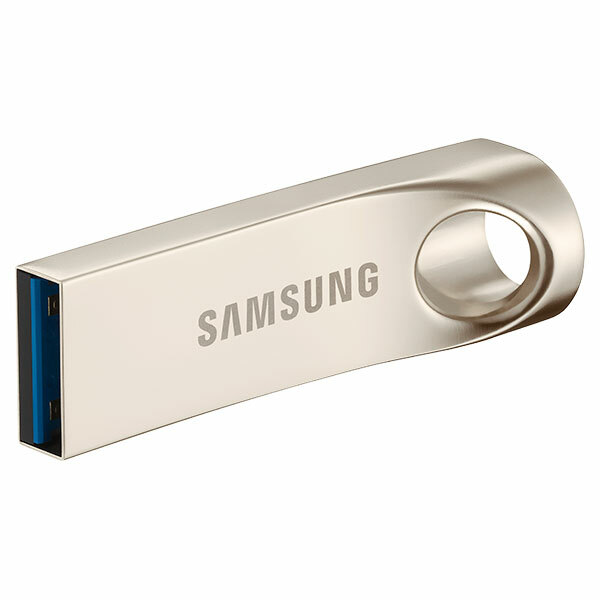 Flashdisk is a fairly popular storage media today, in addition to its high mobility, flash is also one of the storage media that can be removed. Therefore a lot of that use flash. Almost all the office and school students have a flash, usually, this flash is used to store data or documents that at any time will be printed. Flashdisk has a small shape so many people without the hassle of carrying it everywhere. Because more and more people are starting to use the flash, now has a lot of equipment that adapts to USB flash plugs ranging from audio players to video players, they are mostly equipped with a USB port to plug in the flash. This is because the flash is very easy to carry traveling so not just a computer that can use flash. The more here the size of the capacity of the flash is growing larger and improved continuously. At the first time, the flash is present, they only have a capacity of several MB (megabyte) only. But now the capacitance of the flash is very much developed, ie the flash capacity has now reached GB (gigabyte), even if no one heard now there is a flash disk that has a capacity TB (terabyte) where this capacity exceeds the capacity of a common HDD on a computer. With a flash capacitation that only a few Giga courses we can save various types of files and video in it, let alone the capacity of a thousand GB. Moreover, the flash capacity of this GB can we buy with a very affordable price, ranging from tens of thousands of dollars. This is different premises flash prices in the old days where the price is very expensive although the capacity is not as big as now. On this occasion I will not discuss hard disk capacity, but how to protect the flash from virus easily without software. Flashdisk is a storage media that is very easy and easily exposed to the virus. This is because flash is often plugged into any computer, and the computer there is a virus so that our flash is also affected by the virus. In addition to the flash that can be infected by a virus on a computer, the computer can also contract the virus own flash disk !. Therefore, just in case, we must increase the immunity of our flash so not easily attacked by the virus. The thing that causes the flash easily exposed to the virus is probably because it is often transferred from one computer to another computer. This causes viruses that exist on one computer to spread to the flash. If our flash is exposed to a virus, then on the flash we will appear a folder whose name is autoturn.inf . If a flash is plugged into a computer or laptop in which there is a virus, then automatically the virus will be transmitted to the flash. As I have promised earlier, this time I will give away for your flash disk have a high immunity, so it is not easy to attack the virus. This method can be done easily and without the need for software that all sorts. We simply use the Windows operating system that we use and we can make flash we have become immune to a virus. First please prepare the flash you want to make immune to the virus, then plug the flash to a laptop or laptop computer, and you also have to ensure that the flash is also free from a virus. So you can scan your flash first by using antivirus. After that, create a folder in your flash disk then rename folder is inf. After that, please you open the folder you created earlier (autoturn.inf). then create a file with .txt format you can make it using notepad. To create a file using notepad is to press Right Click then New select Text Document. Then give the name of the file you created earlier using the letters are unique, here you can use the default application windows Character Map. To use this application, please go to Start, search for Windows Accessories, then open it, and there is an application called Character Map. Please make your name using unique letters by replacing the fonts of writing into fonts behind them ending with Unicode, the contest is Arial Unicode. After that copy, the letter then pastes on the name of the file that was by Double Click with a time lag or by wayRename. Done, your flash is immune to the virus. Now in your flash disk, there is already a folder called autorun.inf and in that folder there is a file with a unique name and the file is left empty it is okay. You can save other files outside the autorun.inf folder. That is how to protect the flash from virus easily without software . With this flash disk, you become immune to the virus. This is because in your flash there is a folder autorun.inf and therein there is a file with a unique name. So the virus can not create a folder called autorun.inf and also the virus will not be able to transmit the virus because in the folder there is a file with a unique name, good luck.